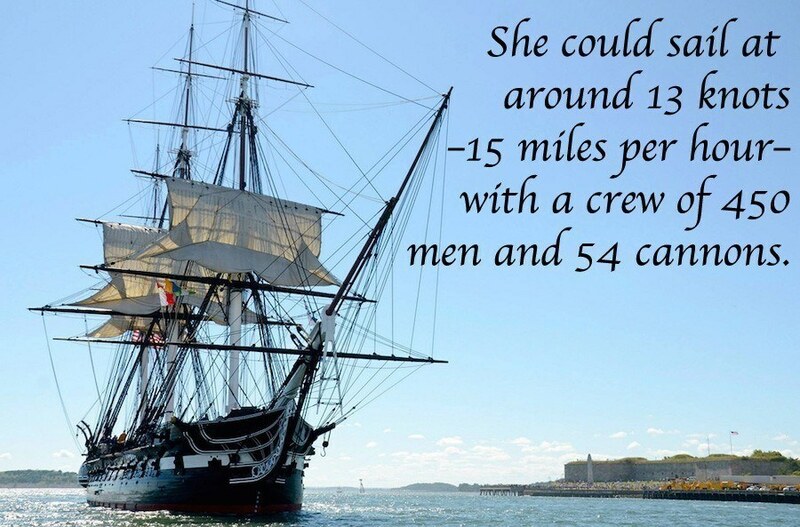 From her battles with pirates to the ghosts that walk her deck, these are the most amazing USS Constitution facts. 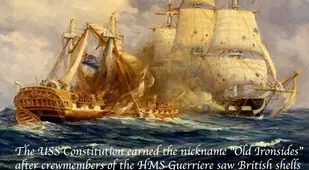 During the War of 1812, the United States’ small and relatively new navy was taking a major beating at the hands of the powerful British. 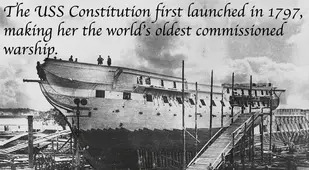 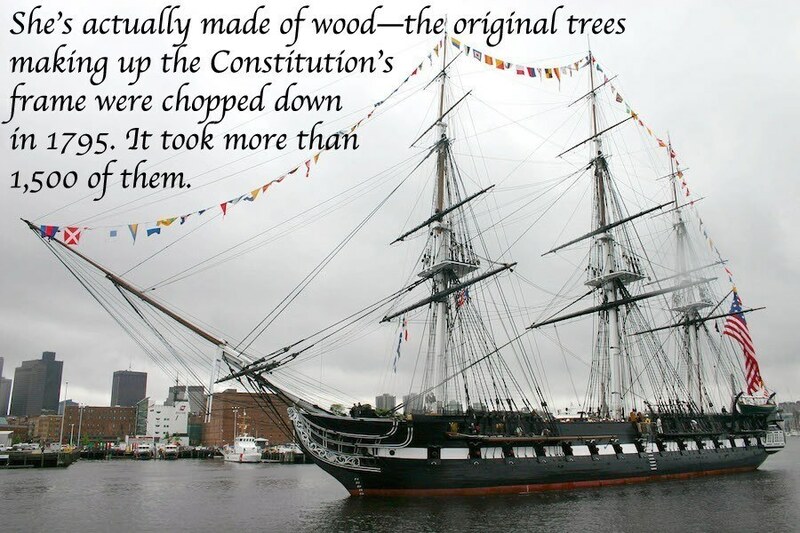 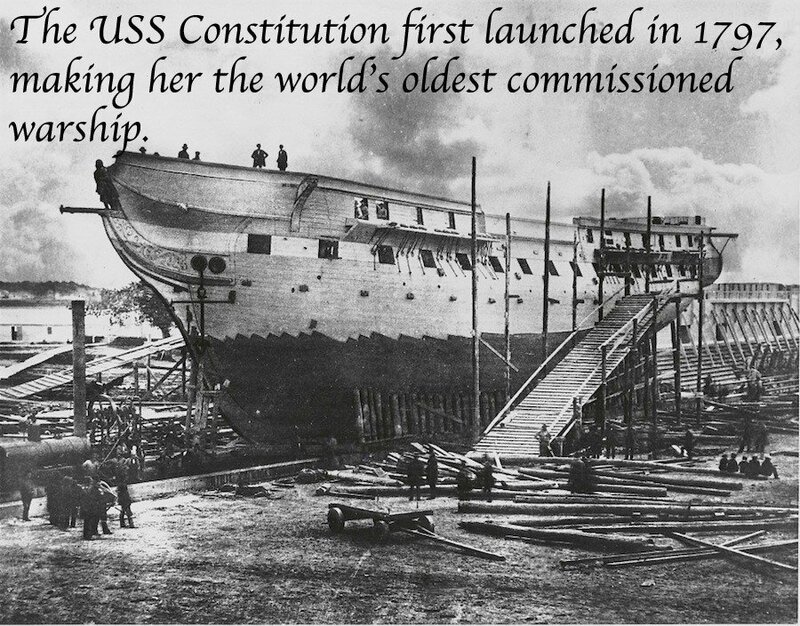 The U.S. needed a victory, and the USS Constitution would help provide one. 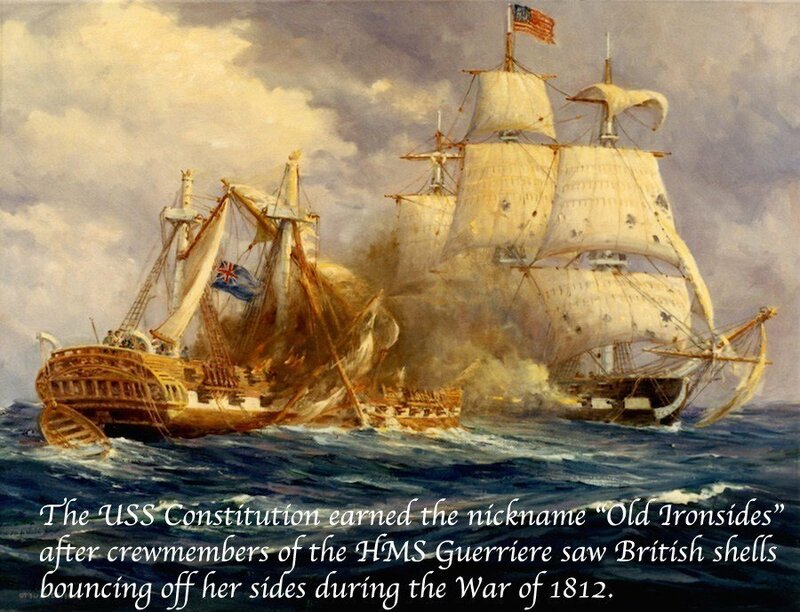 In August 1812, she met head on with Britain’s HMS Guerriere and astonished sailors on both sides with her resilience. 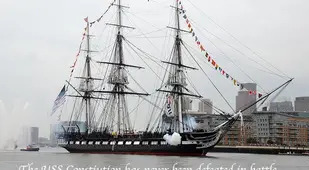 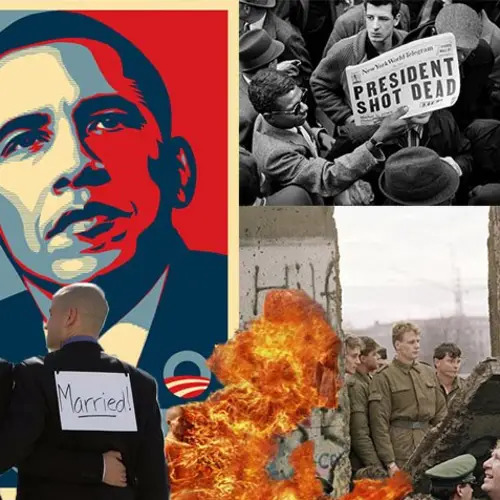 When British cannonballs bounced off the Constitution’s hull, one British sailor was said to have exclaimed “Her sides are made of iron!” From there, it was more wartime heroics, battles with pirates, and the most venerated career of any U.S. warship. 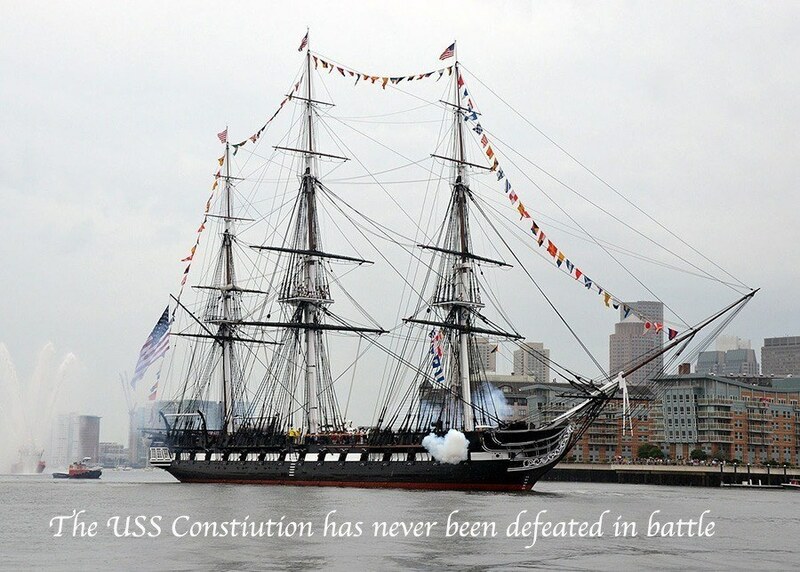 The first U.S. Marine Corps officer to die in combat, Lieutenant William Bush, was killed on the USS Constitution in a battle with the HMS Guerriere.Homeless and Loving It! 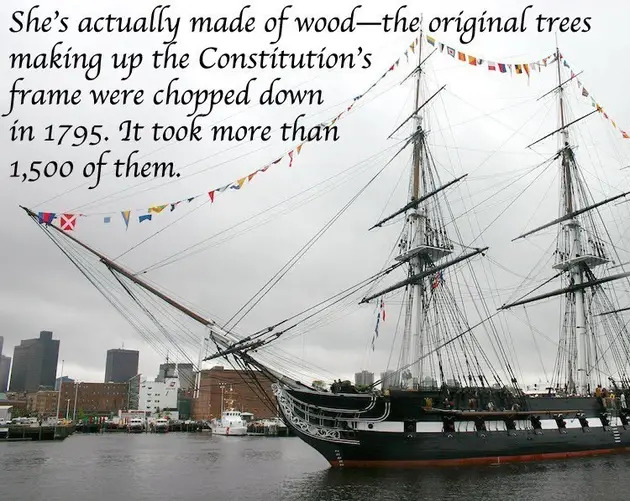 The Ghost Hunters investigation of the USS Constitution, “Rockets Red Scare,” premieres Wednesday, November 11 at 9/8c on Syfy (check out a sneak peak below). 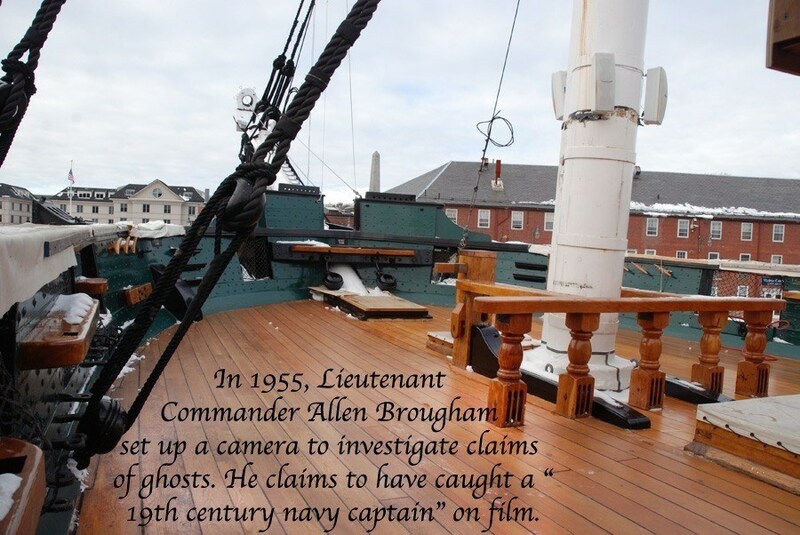 Find more info at the official Ghost Hunters page or on their Twitter feed. 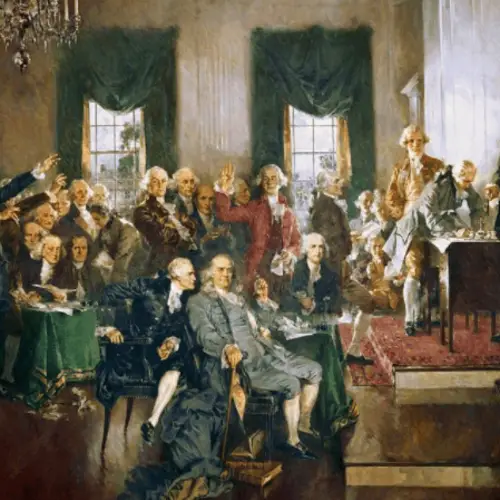 Prepare to be scared with more haunted sites and ghost-filled locales, including a trip inside the real-life Shining hotel.